This dish combines the essence of basil, oregano and rosemary with a hint of sweetness and a little kick of heat. The combination of the brown sugar in the rub with the maple flavor from the smoke makes this recipe sweet and savory at the same time. Remember to smoke, not grill these ribs as the sugar in the rub will burn if placed over direct flame. Preheat your smoker so that the temperature is between 225-250°F. Prepare ribs by removing the silver skin or membrane, rinse and thoroughly dry. 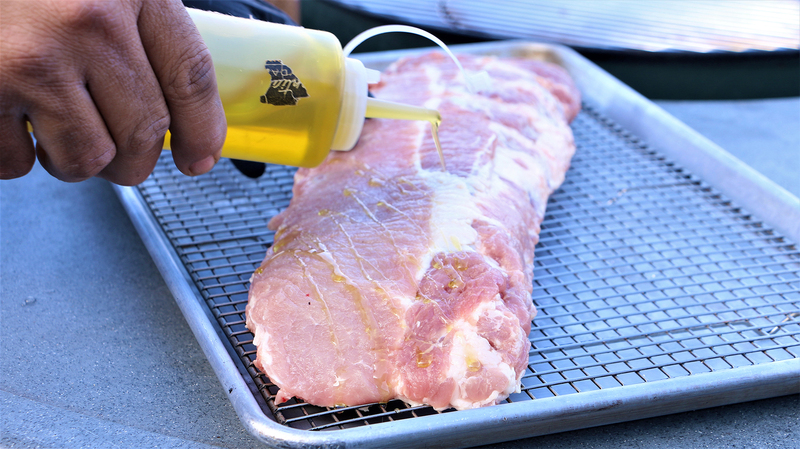 Lightly coat ribs with olive oil to act as a binder for the rub. Liberally coat ribs on both sides with the rub. 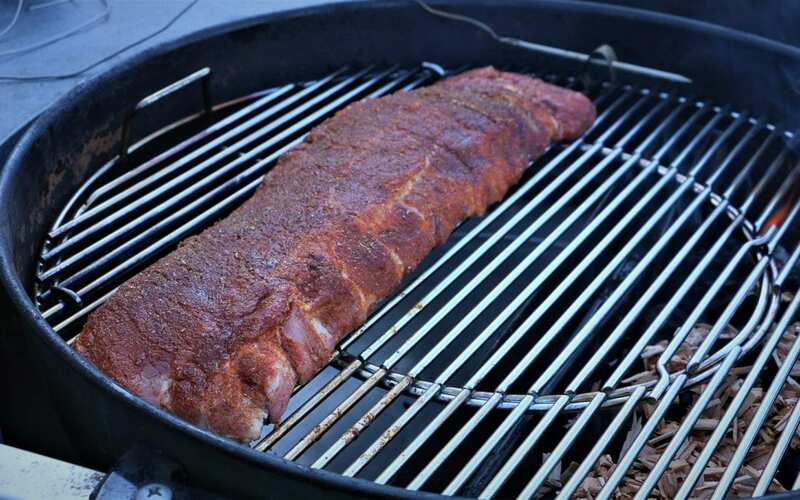 Place ribs in smoker for 3 hours, or until desired color is reached. Use Maple smoking ships as per your smokers’ directions. Wrap ribs in foil and return to smoker for an additional hour. Remove ribs from foil and lightly coat with your favorite barbecue sauce.